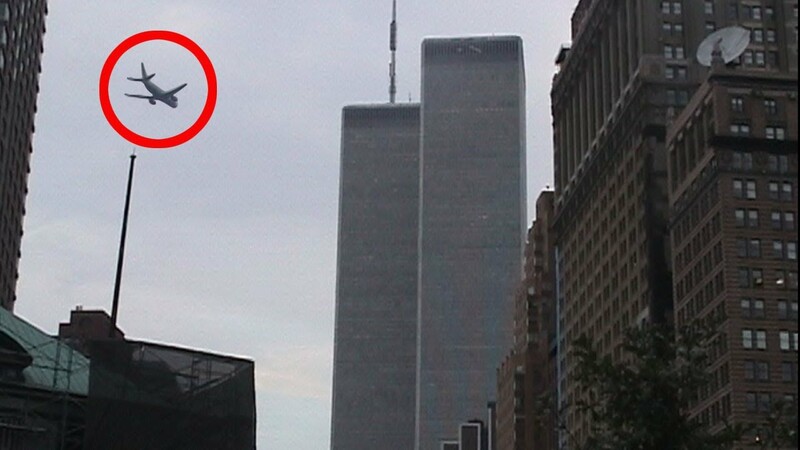 Watch Unseen World Trade Center Footage when People are falling from Building ! Viewer discretion is strongly advised due to graphic contents. On the morning of September 11th 2001 almost 3,000 innocent people were murdered by Al Qaeda terrorists. As many as 200 people jumped / fell to their deaths from their burning offices on the uppermost floors of the 110-storey twin towers of the World Trade Center before both towers collapsed. They symbolize the true horror of that day as well as the desperate conditions inside the towers. Intense heat and suffocating smoke pushed people to break their office windows to get some fresh air. People fell one after the other, in pairs, and in groups at a time. confronted, acknowledged, and not be forgotten as much as we would never forget 9/11. May this be a tribute to them. WE WILL NEVER FORGET.